His body currently remains at the scene and the Health and Safety Authority have been notified. A MAN HAS died in a workplace accident in west Cork. 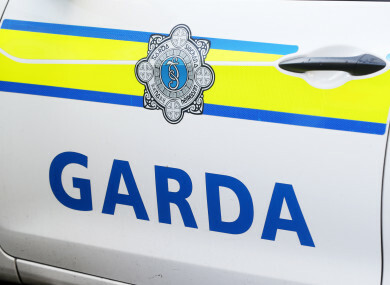 Gardaí confirmed that emergency services were at the scene of the accident in Enniskeane, Co Cork that occurred this morning at about 8.30am. A man in his 50s was fatally injured in the incident. A spokesperson for the HSA confirmed that a man had died and they had launched an investigation into the incident. The spokesperson said they had no more details to give. Email “Man (50s) dies in workplace accident in west Cork”. Feedback on “Man (50s) dies in workplace accident in west Cork”.